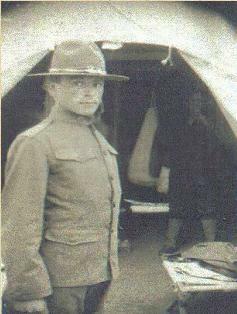 My husbands grandfather was from Vilkeviskis and was the sole survivor of his family. 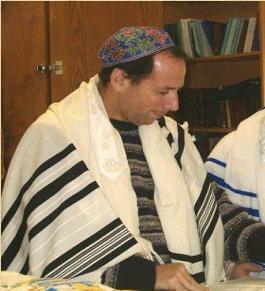 His father was a cheesemaker/milkman in town and he himself learned at the local yeshiva I think. 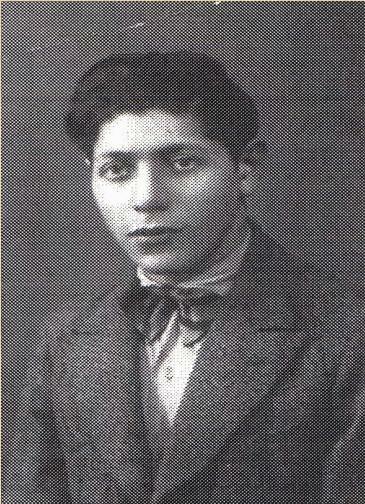 His name was Awraham Porat, born Awraham Fraitag(us), son of Izak (Icus) and Sarai Fraitagus. Brother to Chaim (died before the war of illness), Chanan, Yerachmiel, Ieta Bluma and Elka Fraitagus. 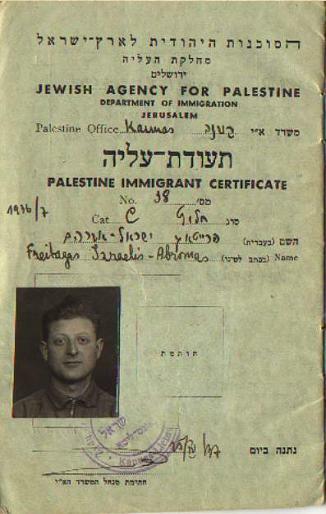 He was born in 1910 I believe and died in 1996 in kibbutz Yagur where he had emigrated (I think he was in the Zionist Youth movement) in the early thirties and married and set up a family. 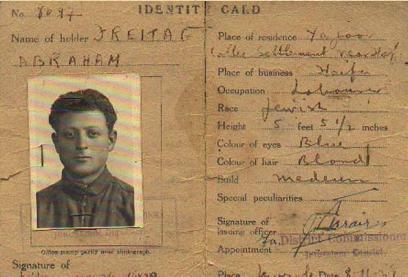 His family in Vilkeviskis was murdered by the Nazis but he never knew for sure what had happened and in his testimony at Yad Vashem he noted they had died in 1942 or 1943. I attached the only two pre-war photos we have left, the complete family around 1920 and our grandfather as a baby. 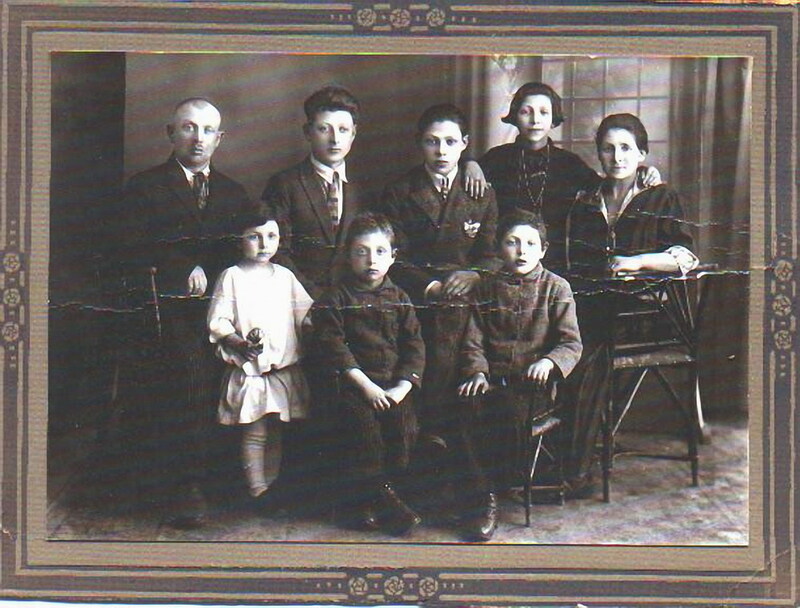 The entire Freitag Family around 1930 - only Avraham was to survive. A copy pf Dvora Dolev's map of Jewish Vilkaviskis - greatly reduced in size. 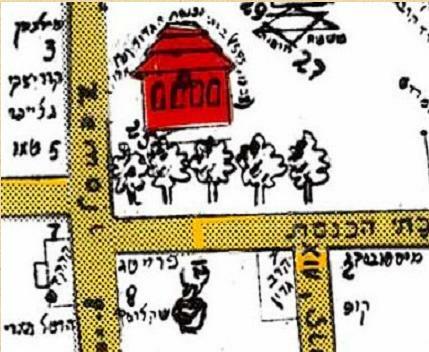 Avraham's father Yitzhack was a milkman - you can see their house on the corner of Zamoji and Synagogue Street marked with an udder and bucket ! Left up: father Icus Freitag, next to him Awraham Fraitag (our sabba), than Chaim Fraitag (died in 1934 as you said), than Elka, the eldest daughter,the mother Sara Fraitag Rozenblum. Bottom row left Ieta Bluma, Jerachmiel and Chanan. She was one of 5 kids born to David and Lea Rozenblum. 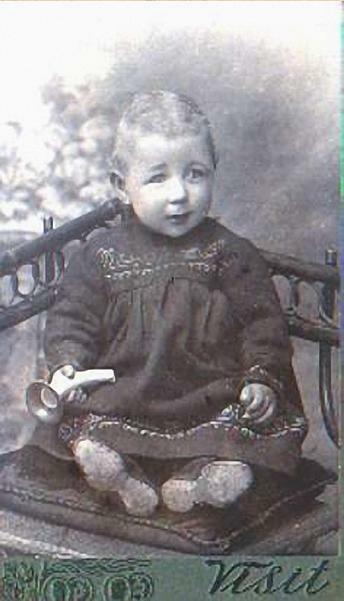 Sarale was the eldest sister. The two younger sisters moved to the USA. Also the older brother Aron moved to USA. 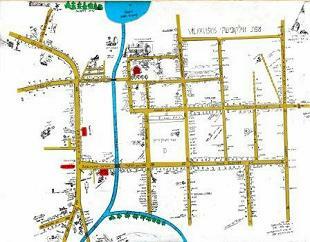 The youngest brother Shaya married in Vilkeviskis and had two children and stayed in Vilkeviskis (and probably died there). The two sisters who moved to USA were named Chaya Rivka married a Berel from Kozno (she had a daughter Lilian who died not long ago, married to Leo Libow, no children). The other sister was named Jante Esther. Married in USA , no children. Both died already. 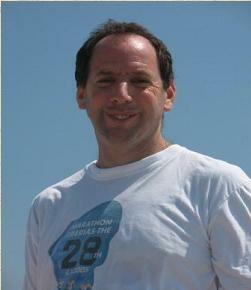 The brother Aron Rozenblum from Vilkeviskis called himself Harry in the USA. New Yersey area I think all of them. 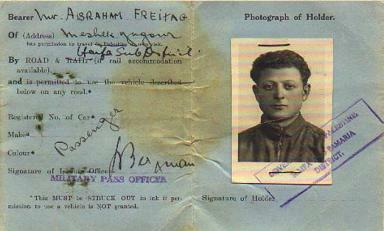 Jerechmiel Fraitag.1918-1941 Brother of Awraham Fraitag. Jerechmiel was a carpenter.